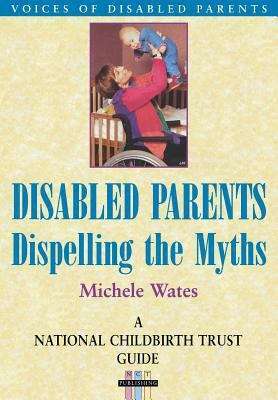 Published by the National Childbirth Trust of Great Britain, this book is largely based on a series of interviews with 21 physically disabled parents. All of the parents in the study had orthopedic disabilities, and most are wheelchair users. As the author assures us in the first chapter, "This is not another book about heroines." The interviewees talk honestly about the joys and frustrations of parenting, access issues, attitudinal barriers, support networks, dealing with professionals, and their efforts to show the world that their families are essentially "normal." Wates, a disability-rights activist who is herself a wheelchair user, also discusses several support groups for disabled parents which have emerged in the U.K., and makes suggestions about how such groups can be launched and maintained.